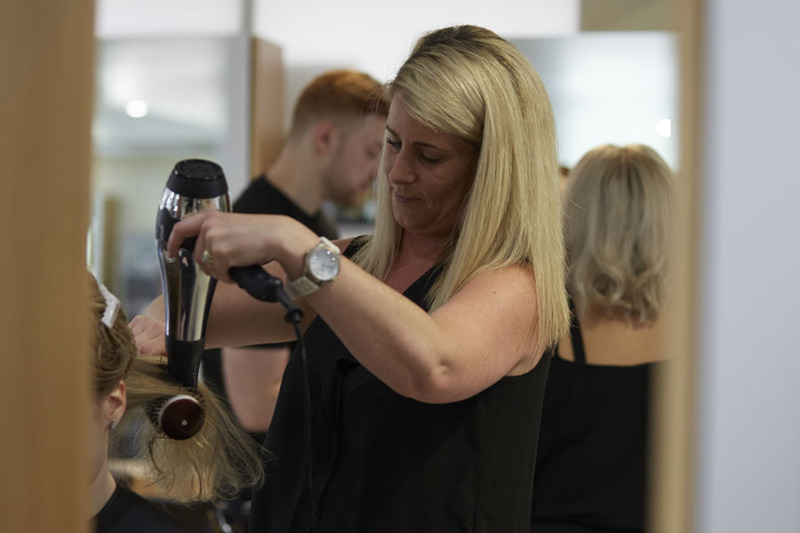 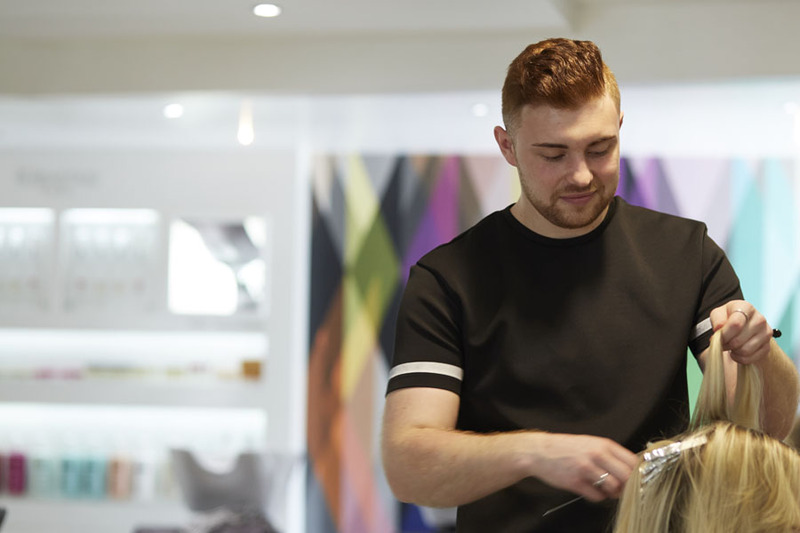 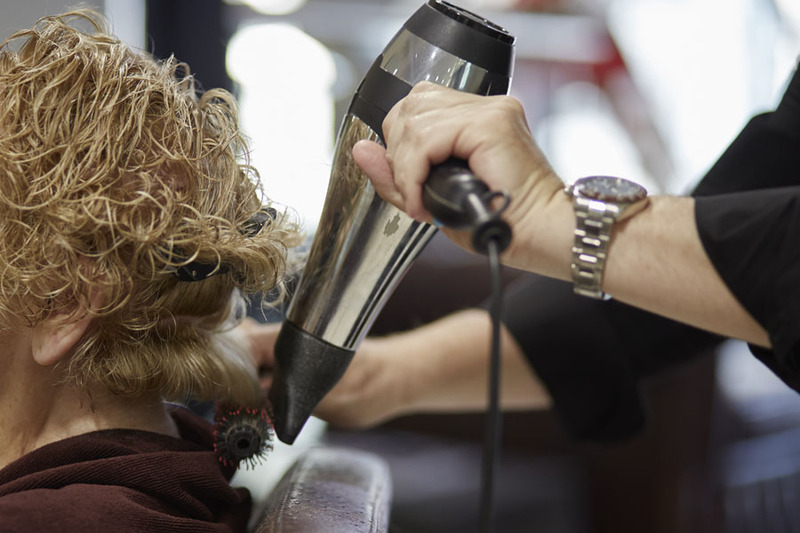 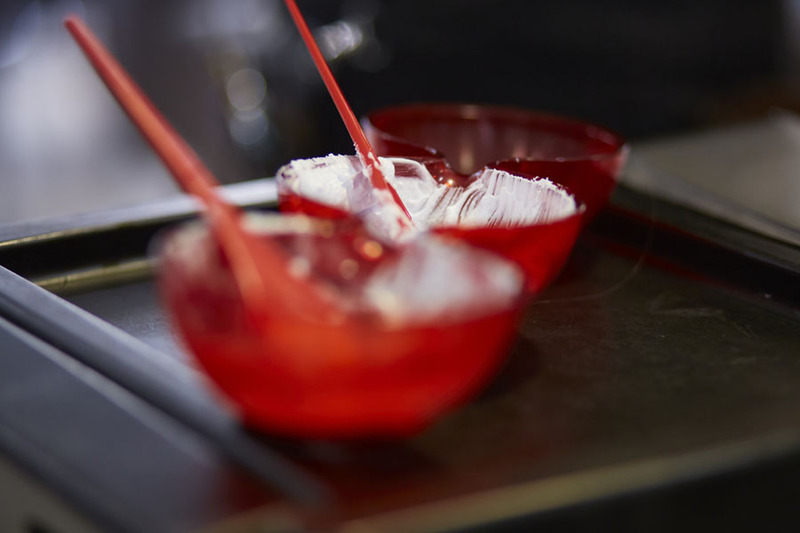 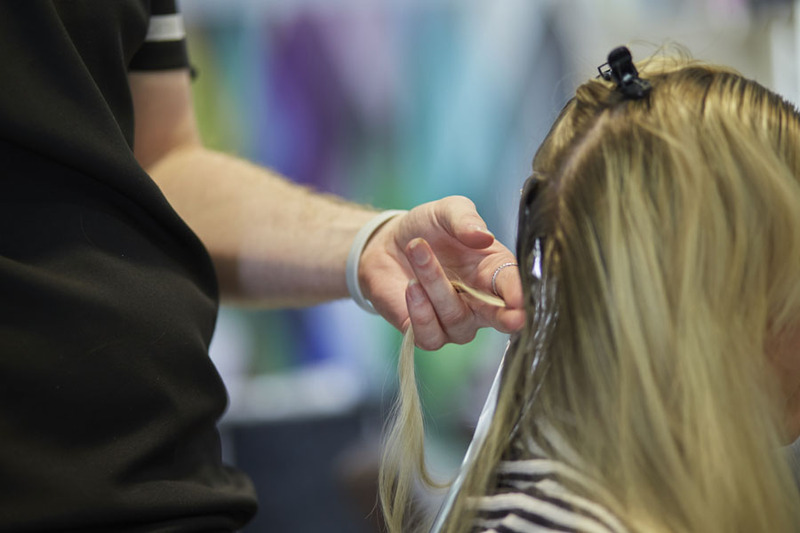 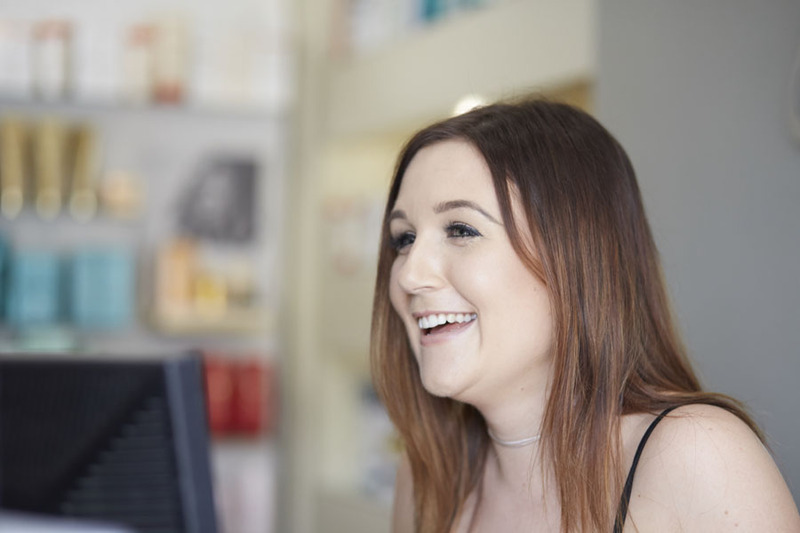 Combining professional service with industry-leading brands, Richard Charles Hair Spa offers creative, tailored hairdressing – all whilst keeping prices affordable. 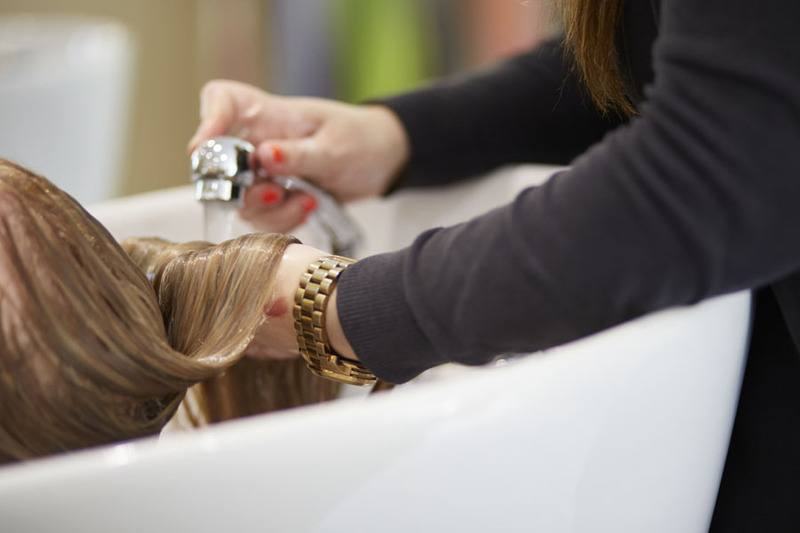 Sit back and relax in our friendly, top-quality salon environment. 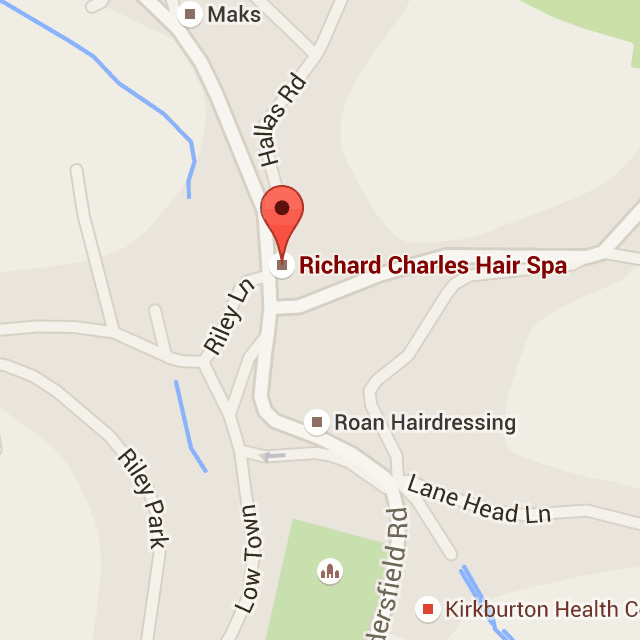 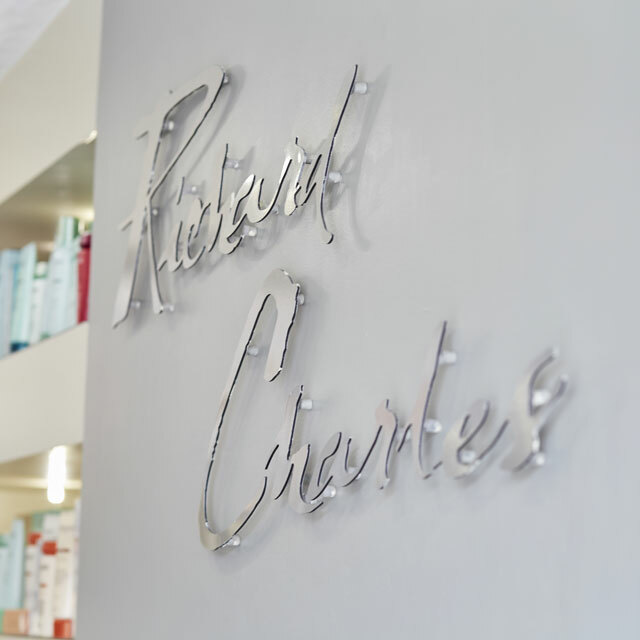 Your Richard Charles experience is all about you. 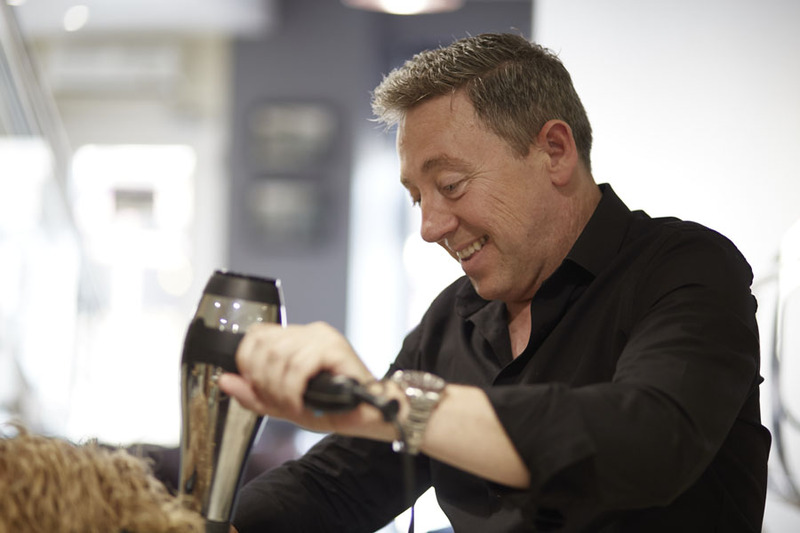 Introducing our specialist barber and male grooming service; 139 The Barber is now open in the salon. 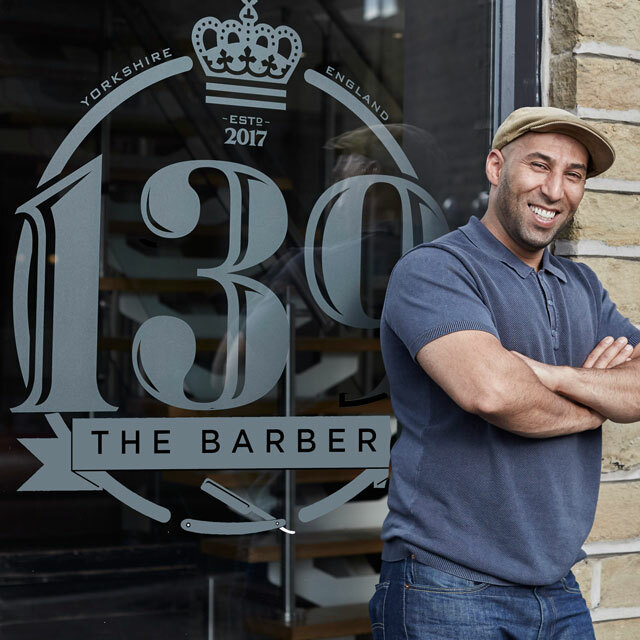 Located in its own super-stylish dedicated space, 139 The Barber is led by Sako whose expertise in cutting, threading and hot shaves offers a total grooming service for our gentlemen customers.